What is the best financial advice a graduate should hear? Dorethia Kelly from The Money Chat joins Greg McFarlane and Len Penzo to tackle exactly that topic and more. We also discuss Uber's plans to bring auto financing to the masses (and tips to buy a car), plus how to make debt disappear more quickly. As we do often, we juggle a ton of topics on this episode! ALSO - with Father's Day this weekend, maybe you've decided that dad has enough ties. What about buying him stock? 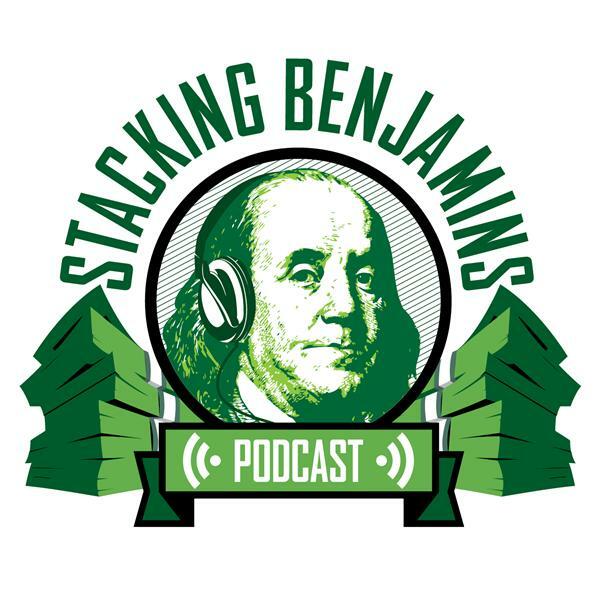 Dan Schatt joins us on our FinTech segment to tell us about Stockpile, a site where you can give dad shares of your favorite company, an ETF, and more. You can also buy physical gift cards from retailers. Now dad can actually get a gift that appreciates!